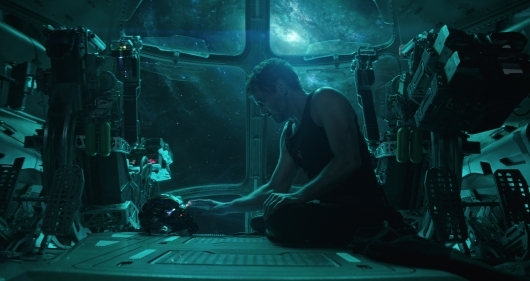 We are just a month away from the release of Marvel Studios’ Avengers: Endgame, which is easily one of the most anticipated movies of the year. 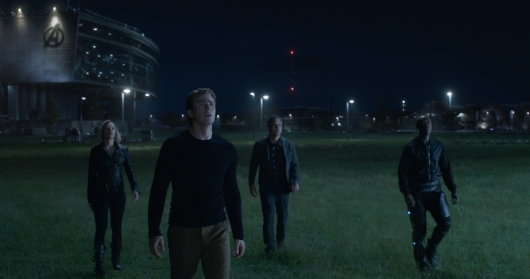 After the events of Avengers: Infinity War, our heroes are reeling after one of the biggest losses since they’ve teamed up. 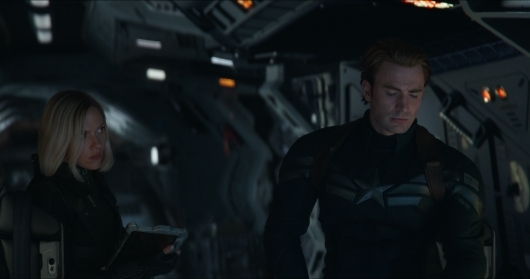 But as devastated as they are, they know they must “Avenge The Fallen,” a tagline that can be seen written all over the newly released character posters. 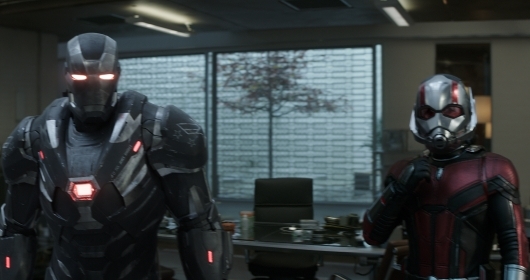 And now, Marvel Studios has released a featurette for the upcoming film that sees the cast talk about the state of mind of which their characters are in now. 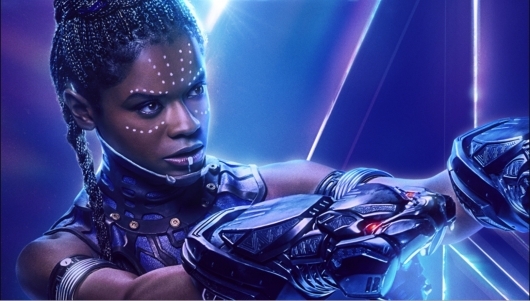 Additionally, there are a few more character posters that will answer one of the biggest questions many of us had about Infinity War: Does Shuri (Letitia Wright) survive? Check out the featurette and these posters, below. Character posters are very much the part of any superhero film. It doesn’t matter what purpose the character serves or if they get very little screen time. Whenever there is an ensemble superhero film like Avengers: Endgame, chances are there will be character posters. And guess what, Marvel Studios has just dropped a bunch with a brand new tag that will surely rally the troops to “Avenge The Fallen.” Check out these character posters below. 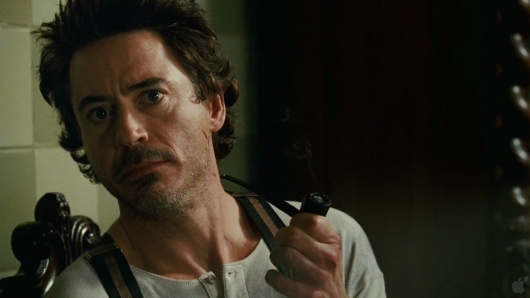 Sherlock Holmes 3 has been one of those films that just can’t lock in a release date for one reason or another. A lot of that has to do with the fact that Robert Downey Jr. (Sherlock Holmes) and Jude Law (John Watson) are busy people working on various projects, and the script is being worked out. As such, the capper to the trilogy has been pushed back from time to time. So it comes as no surprise that the final chapter in that trilogy has now been pushed back to a 2021 release. More on the report below.